One of the first things coming to anyone’s mind when thinking of Amsterdam are its beautiful canals. 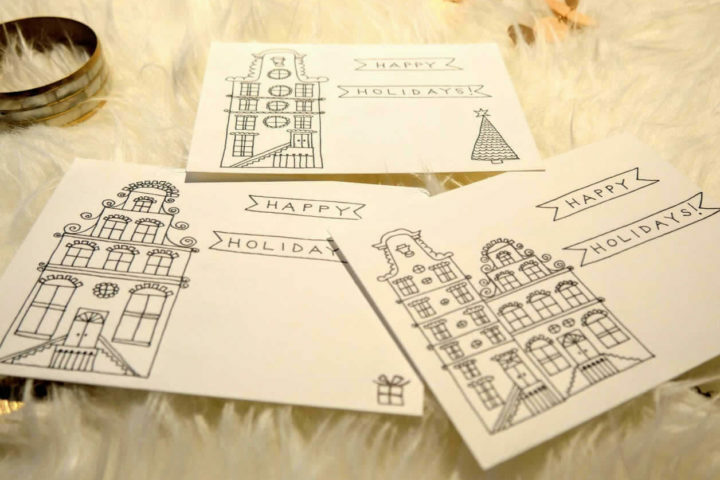 There are songs written about them, more than 1,500 bridges crossing them and they are depicted on probably every single postcard from Amsterdam. 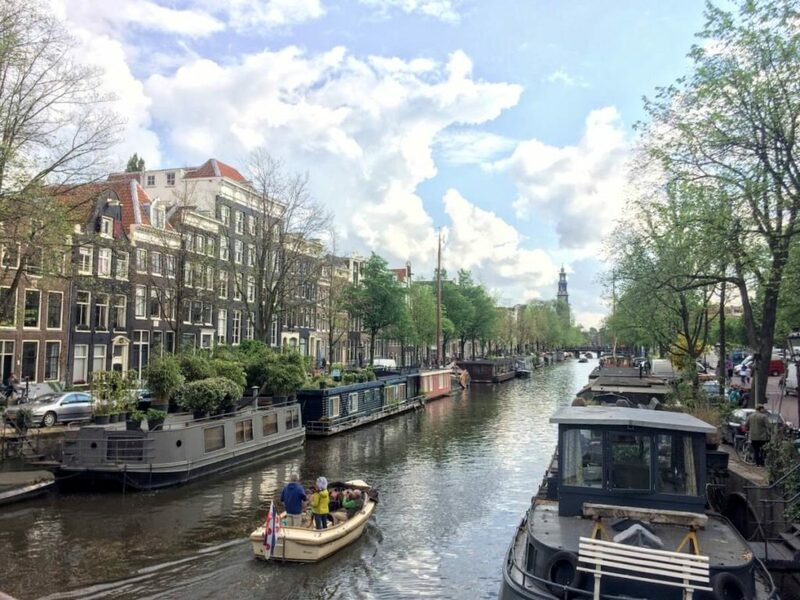 The best way to explore them is on a boat, so I’ve made here a little guide with the best canal cruises in Amsterdam and some interesting facts about those famous canals. 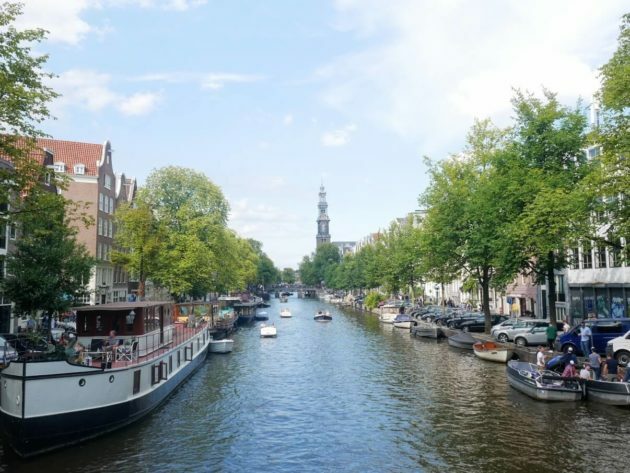 There are so many different canal cruises in Amsterdam to choose from, it could be hard to pick the best one. However, after living here for some time already and taking many different canal cruises during the time, I’ve made here a selection of my favourite. If you ever walked next to some of Amsterdam canals, you’ve probably noticed those open boats slowly cruising along the canals with groups of people looking like having the best time ever. Being especially popular among the locals, they are perfect for groups of friends visiting Amsterdam, too. During Amsterdam Booze Cruise you can enjoy in a nice slow canal cruise, while sipping some wine, chatting with your (new) friends and enjoying in a best view on canal houses in Amsterdam. 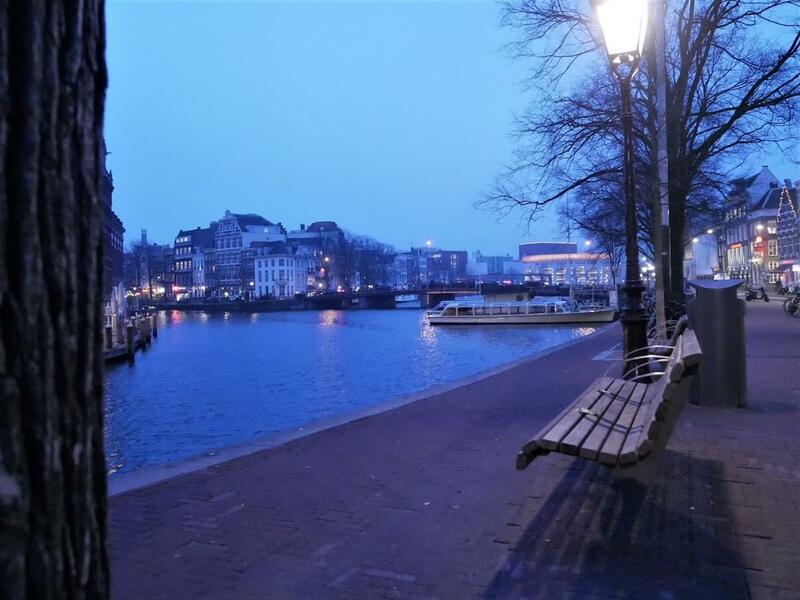 With so many illuminated bridges and cobbled streets, Amsterdam canals are so romantic. If you would like to spend a romantic evening in Amsterdam, a Candlelight Cruise could be the right thing to do. Drinks and snack are included in it, so you can just relax, listen to the stories about some places you’re going to pass next to, and get yourself into that romantic mode. 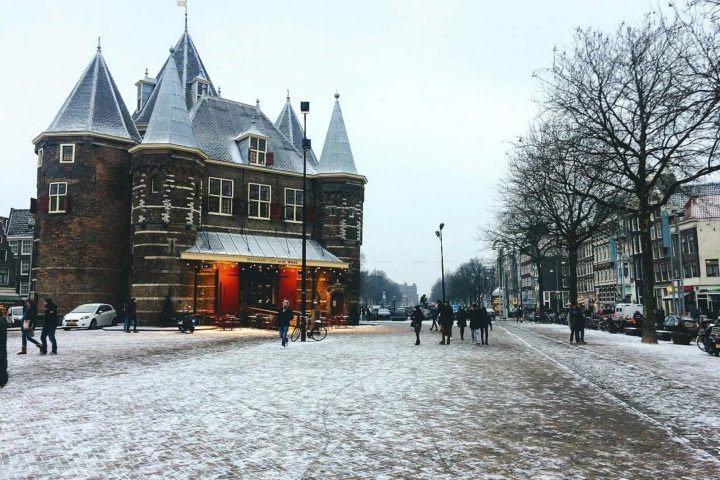 *Here are some other ideas for romantic things to do in Amsterdam. As some cities have Hop-on-Hop-off buses, Amsterdam has Hop-on-Hop-off boat. It has seven stops on its way and it’s a great way to explore the city for people visiting it for the first time. You can listen to commentaries about the places you’re going to pass next to on your audio guide. If you would like to learn more about them, you can get off the boat and explore those sights on your own. Ticket is valid for 24 hours, so you have enough time to explore the city on one of those canal cruises. If you would like to avoid the crowds and bigger boats, then this Small Open Boat Cruise could be the right choice for you. Your captain is going to tell you the stories of the 17th Century canals you’re going to cruise along. This is also quiet a nice option if you would like to explore some smaller canals where larger boats can’t go to. A great option for a nice sunny day! 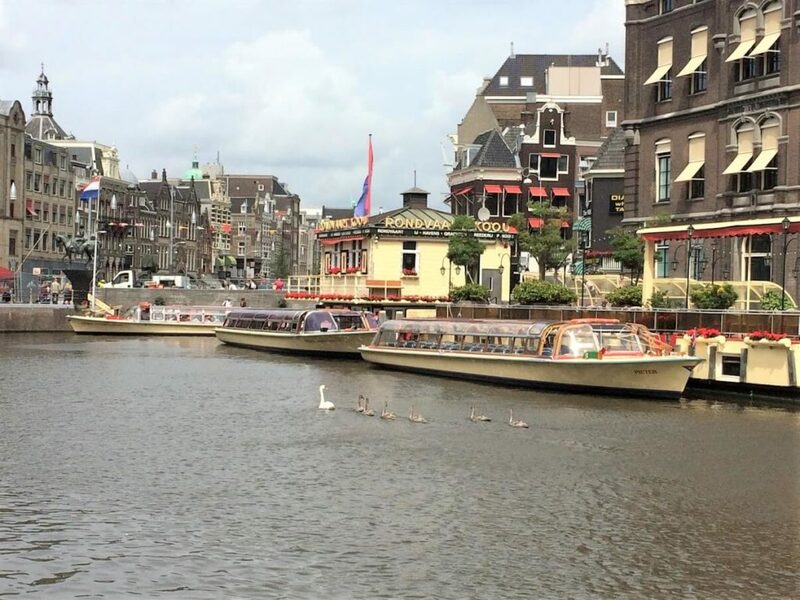 This is one of the most common canal cruises in Amsterdam and these Large Boat Canal Cruises are the ones you’re usually seeing on Amsterdam’s canals. They are departing quite often, so you can just catch the boat whenever it’s suitable for you and enjoy in the canal cruise in Amsterdam while listening to your audio guide. They have commentaries in multiple languages, so it’s a great choice for people that are not that fluent in English. Amsterdam is famous as one of the bicycle capitals. However, it’s also a city where you can cycle on its canals on one of the Pedal Boats. 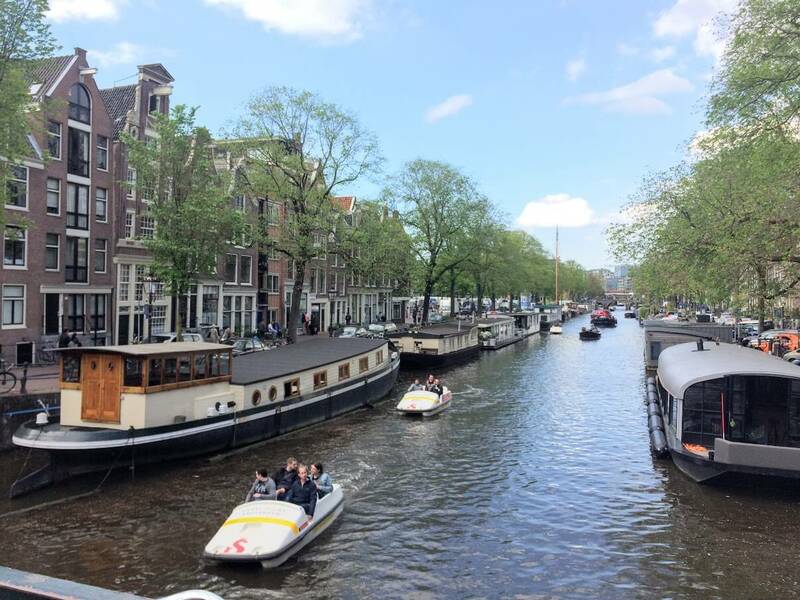 You can explore Amsterdam canals on your own pace and you can pick up and return your pedal boat at one of the three pick up points. It’s definitely one of the most environmental friendly ways to explore the canals. And a great way to explore them if you’ve enjoyed in stoopwafels a bit too much during your visit to Amsterdam. 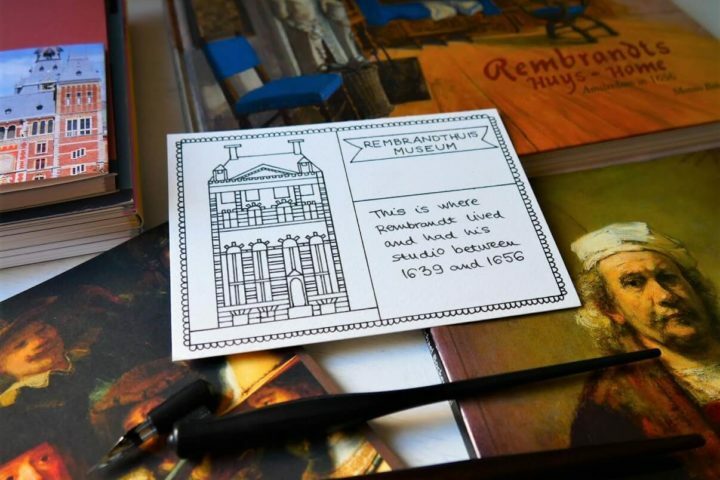 *Read more about some of the best souvenirs from Amsterdam! Amsterdam was founded as a small fisherman village during the 12th Century. Five hundred years later, it experienced the Golden Ages when the population of the city grew from 50,000 to 200,000 inhabitants in fifty years only. The city government decided to built a new neighbourhood in it, today’s Jordaan area. Since the city was already below the sea level, they protected it with a system of canals they have built in it. 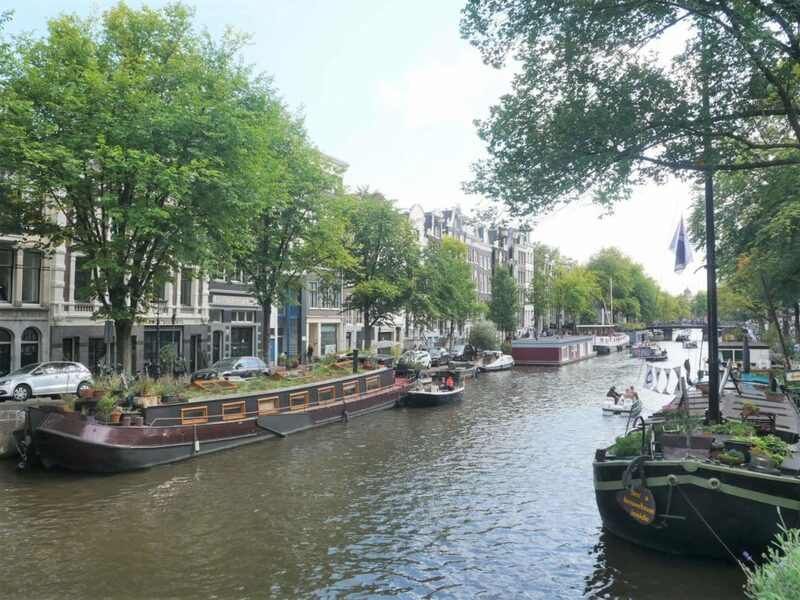 Three largest canals that were built are Herengracht, Keizersgracht and Prinsengracht. Some of the most beautiful houses from the Golden Ages were built on them. They were financing the construction of those canals by selling the slots for building the houses on them. The most luxurious houses are on Herengracht, in a part called the Golden Bend. *TIP: If you would like to learn more about how those canals and canal houses were built, a place that you shouldn’t miss is Museum of the Canals. # – There are around 2,500 boat houses on canals in Amsterdam. In most of them people are living and they are among the most expensive accommodations in the city. Interesting fact is, not all of them are home to people, but there is a one which is a hotel for cats. # – Many celebrations are organised on canals in Amsterdam, as well. King’s Day, celebrated each year on April 27th is when many small parties on boats are organised. 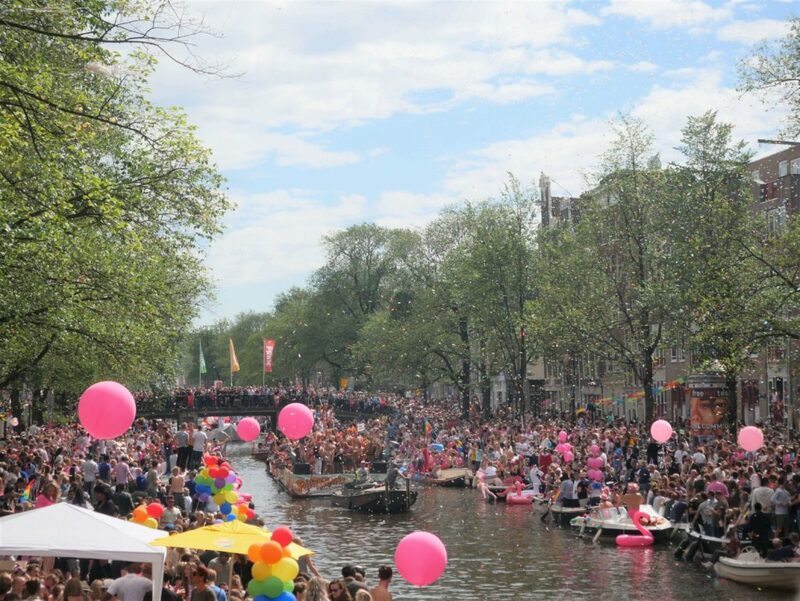 Amsterdam Gay Pride is one of the biggest parties of the year held on the first weekend in August. # – Each year on December and January the Light Festival is organised in Amsterdam. Artists from all over the world are exhibiting their light installations alongside the canals in Amsterdam. The best way to see them is on one of the canal cruises. For more info about it, take a look at their website. Canals are definitely one of the symbols of Amsterdam today. 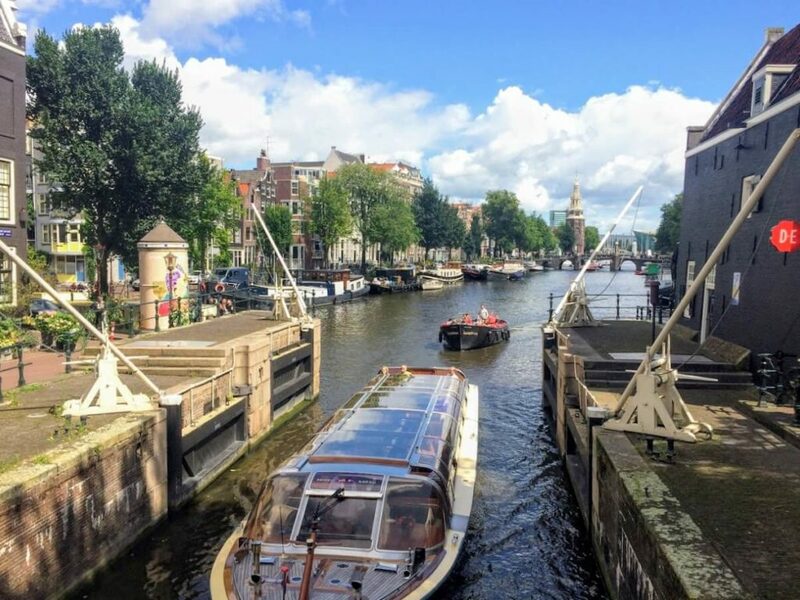 Since, the best way to see them is on a boat, I hope this guide with the best canal cruises in Amsterdam will help you pick the one for yourself.